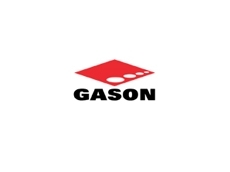 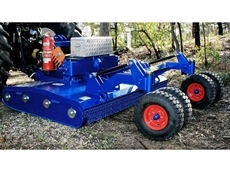 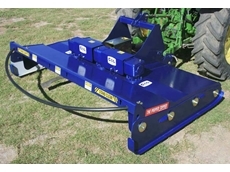 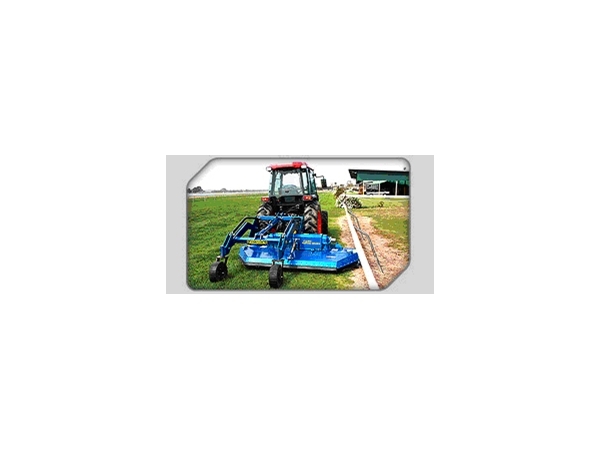 Gason's Equine Pasture Minders are suitable for maintaining and renovating pastures. 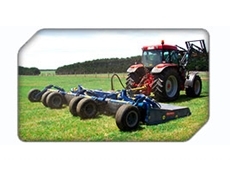 This ensures that pastures are perfect for grazing whilst stopping soil corrosion and mineral imbalances. 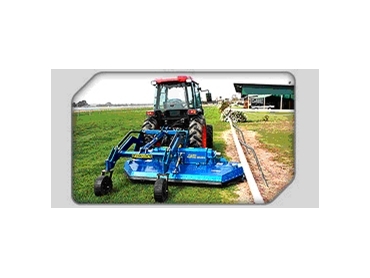 Equine Pasture Minders from Gason are the ideal solution for any horse pasture management.